Imported from Japan! 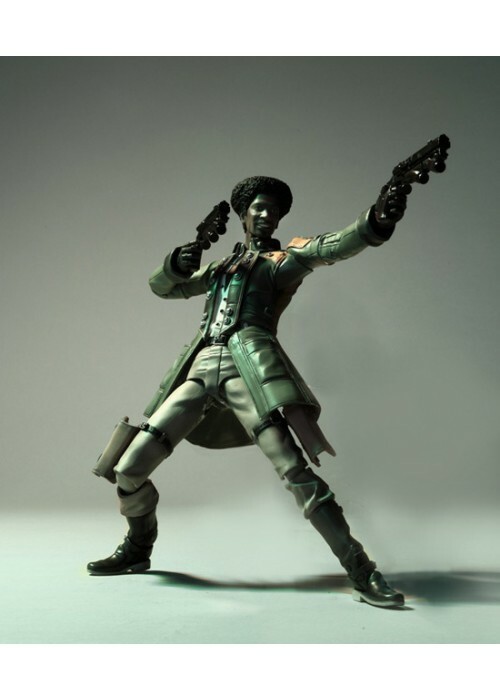 Square Enix\'s Play Arts -Kai- figures are an improved version of their popular Play Arts action figure series. With a larger scale, a greater attention to detail, more articulation points, and additional parts, these are their finest action figure yet. 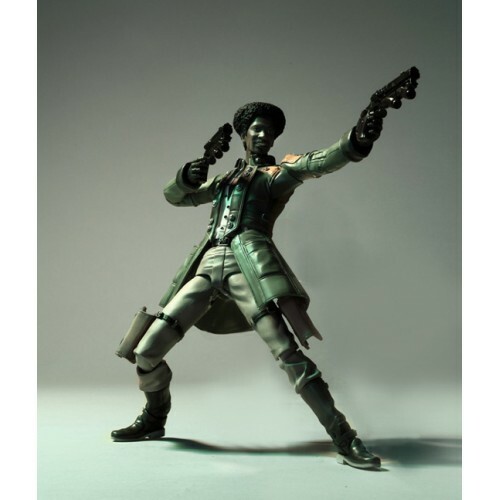 Based on Final Fantasy XIII, the highly-anticipated role-playing game coming to the Xbox 360 and the PlayStation 3 in March 9, 2010, these figures of Fang, Hope, and Sazh feature detailed sculpts taken directly from Square Enix\'s CGI designs. Window box packaging.